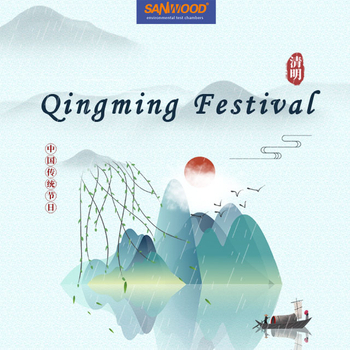 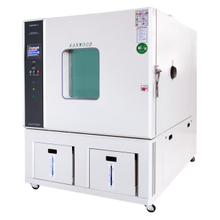 Sanwood Environmental Testing Chamber Co.,Ltd established at 1995 with Taiwan technologies,with abundant capital invested at 2013 to become a backup listed company,we re-registered our company to be Guangdong Sanwood Technology Co.,Ltd.With more than two decades hard working in this industry,we built our own manufacture facility at 2017.
production,sales service,after-sales service, rent & lease,internal testing to import & export. 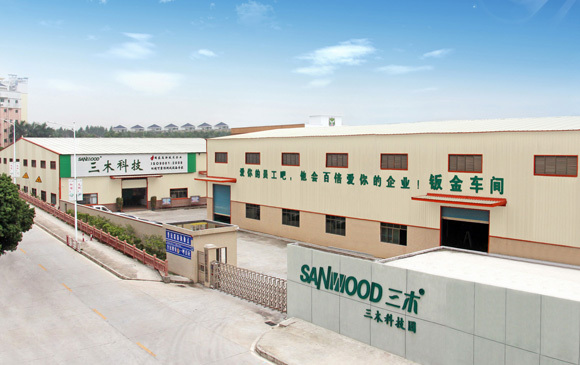 Sanwood has ISO9001:2015 and ISO14001:2015 certification. 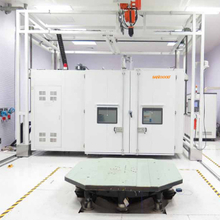 Achieved ‘National High Technology Enterprise’ award. 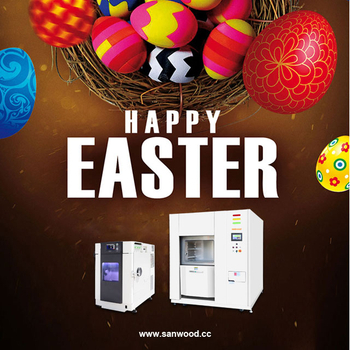 WHY DO YOU CHOOSE SANWOOD ? 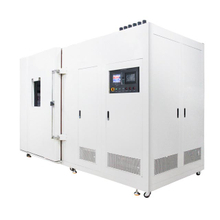 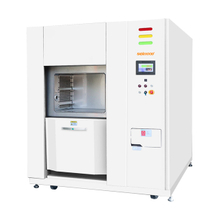 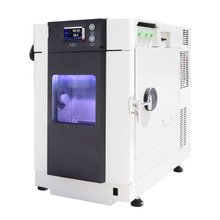 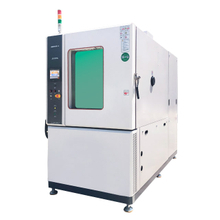 Temperature & Humidity Test Chambers,Thermal Shock Test Chambers. 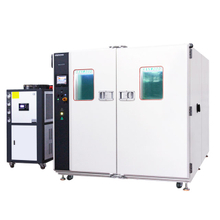 high temperature and high humidity, low temperature and humidity and condensation test and etc.). 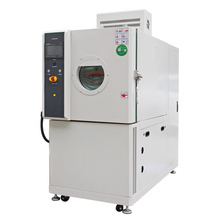 transportation,household appliances,transportation,household appliances and etc. 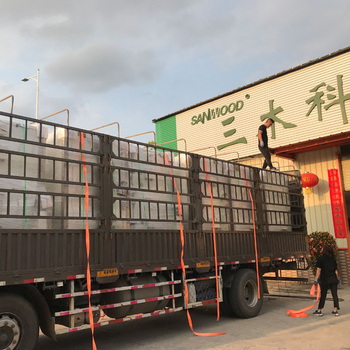 With our intelligent sales team and hard work after-sale service team,we can provide customers with one-stop station products and services. 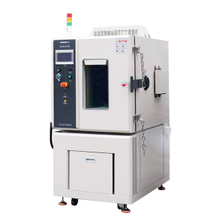 Welcome OEM and ODM valued customers and supportive agents. 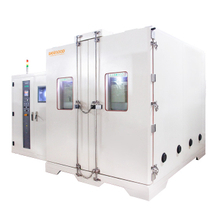 We always work closely and comprehensively with our clients to achieve win-win prosperities.